This plan is offered to members of CA and their spouse ages 18 through 64 and their eligible dependents. Coverage starts on the effective date. The effective date issued will begin on the 1st of the month (at 12:00 a.m.), following HPA’s receipt of the completed Enrollment Form and payment of the first month of premium. 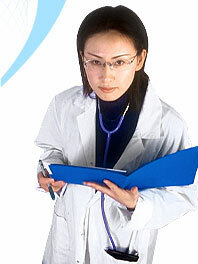 Administered by: Health Plan Administrators, Inc.